How Brass Instruments Work is a relatively new TED-Ed lesson. 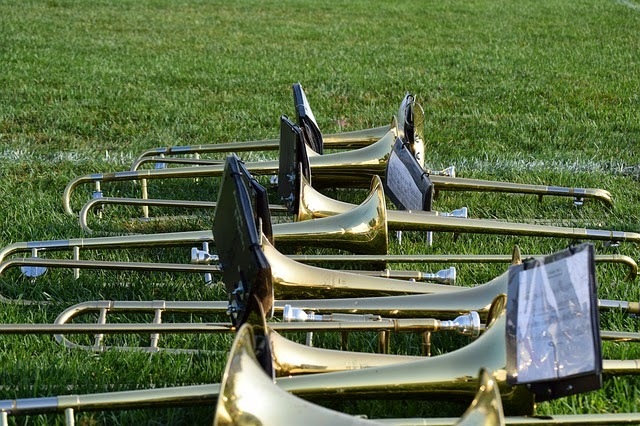 The video provides an overview of how sound is produced and changed through trumpets, trombones, and tubas. The lesson within the video is rather basic but it does do a nice job of clearly conveying how a musician makes music on a brass instrument. After students learn how brass instruments work, they can visit SFS Kids to learn how brass instruments fit into symphony orchestras. In the "performance" section of SFS Kids students learn about the instruments commonly heard in a symphony orchestra. After learning about how the instruments are played it is time for students to jump into the "composition" section of SFS Kids where they'll work through a series of lessons on the basics of composition and begin writing their own pieces.